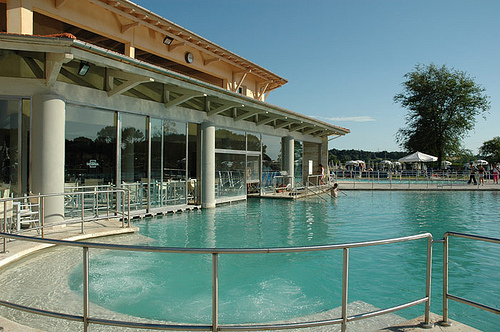 The Terme di Saturnia Spa is one of the most famous and sought after spas in Italy, situated at the entrance to the small town of Saturnia, and a point of pride for the Maremma. The elegant structure collects the sulphuric waters that spring forth at 37.5°C, and guests can benefit from their famous medicinal properties, which are very effective in treating a number of disorders and for relaxing and beauty treatments. The Villa Pensiero Farm Tourism is just a few minutes from the Terme di Saturnia Spa, meaning guests can spend a pleasantly relaxing and rejuvenating holiday, appreciating the amazing properties offered by these special waters, for a totally unique and enjoyable experience.